Nipsey Hussle lives on through his music. The late rapper’s debut album Victory Lap is projected to return to the top 10 on the Billboard 200 chart next week following a surge in streaming since his death on Sunday. 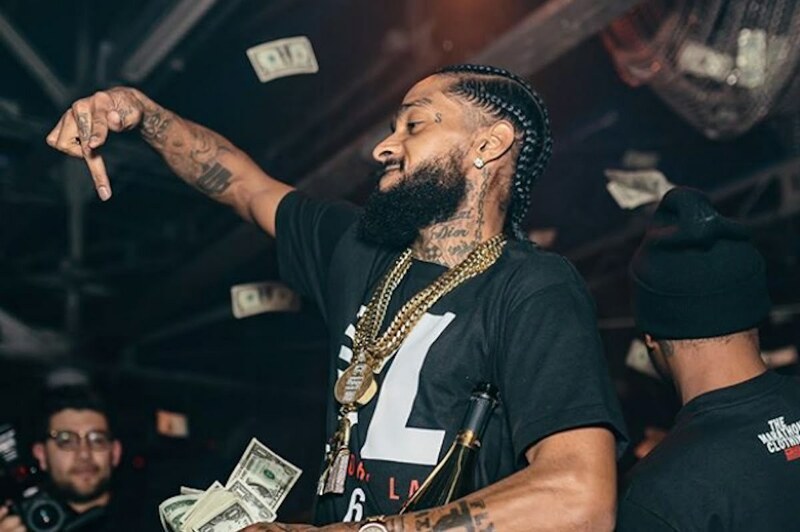 Early reports suggested that Nipsey Hussle‘s music saw an overall increased of nearly 3000% across all major streaming platforms. Billboard is now reporting that the project is likely to return to the top 10 on the chart after this week’s streaming and sales are tallied. Victory Lap topped six million streams on Sunday, March 31st, the day that Nipsey Hussle was killed. That’s a 638 percent increase over the previous day which was about 810,000 streams. The most streamed song on the album is the Kendrick Lamar-assisted single “Dedication” which earned 1.23 million streams on Sunday. Billboard reported that the album is projected to sell anywhere from 40,000 to 60,000 equivalent album units this week ending April 4. In contrast, Neilsen Music reported that the album sold 3,000 units in the week ending March 28. 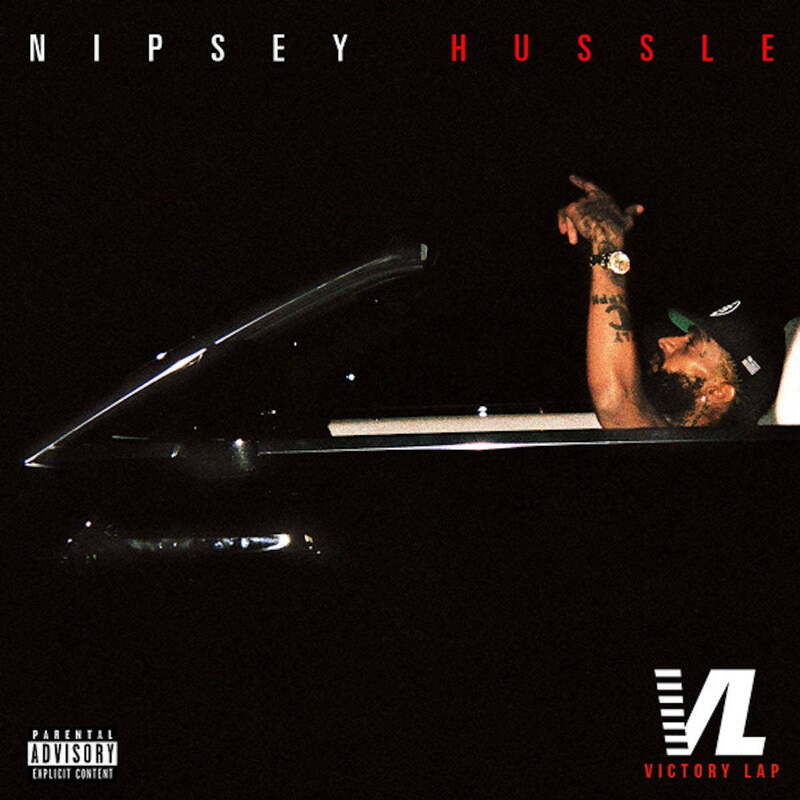 Victory Lap is Nipsey Hussle’s debut album released on February 16, 2018 and peaked on at No. 4 on the chart after selling 53,000 album-equivalent units in the first week of release. 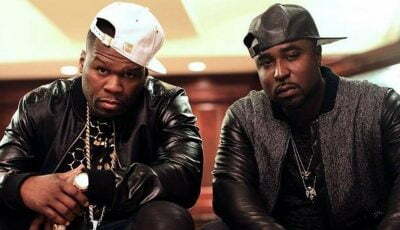 The 14-track project saw guest appearances from Kendrick Lamar, The-Dream, Cee-Lo Green, Konshens, J-Black, Buddy, YG, Puff Daddy, and Stacy Barthe on the album’s opener and the title track. Victory Lap earns Nipsey Hussle his first Grammy nomination for Best Rap Album at this year’s 61st Grammy Awards. Hussle was gunned down on Sunday in his South Los Angeles neighborhood while standing with friends in front of his Marathon Clothing store. The suspect is now in police custody following his arrest on Tuesday. He is expected in court to be arraigned on murder charges as early as tomorrow. Police say the rapper and the suspect, Eric Holder, had a personal dispute which leads to his death.